Electricity is the scariest and most dangerous hazard in your home due to the speed that it moves and the fact that we can't see it, smell it or taste it. 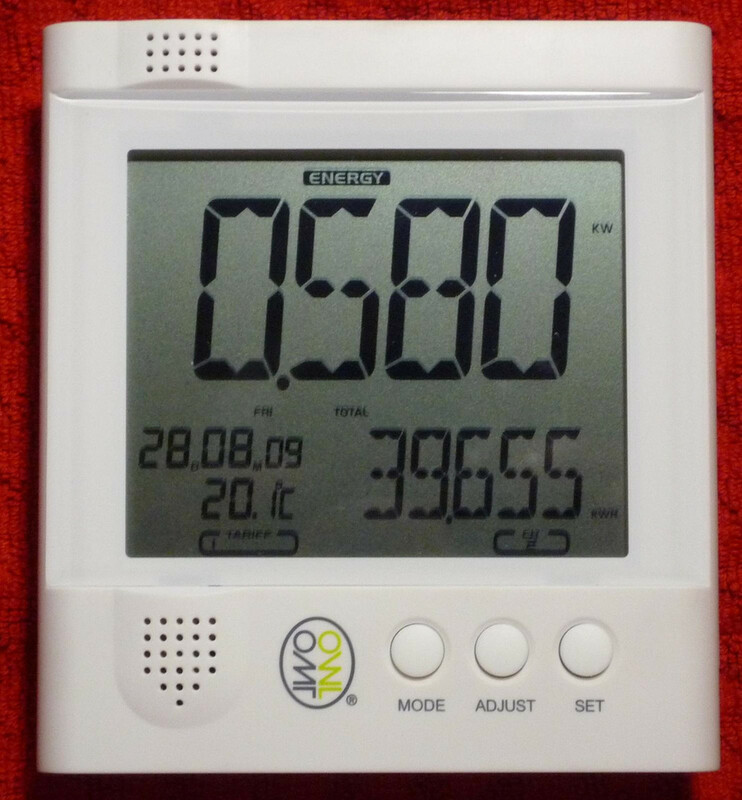 Electricity is extremely destructive both to property and our frail human bodies. You can reduce the likelihood of electrocution by being aware and taking steps to remove the danger. Let's look at some of the most common hazards around an average home. 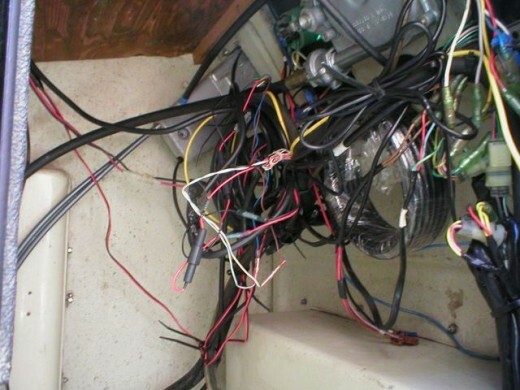 There are standards that apply to electrical wiring and it's important they are always met. If wiring doesn't meet these standards there is more chance of power surges, fire and other unwelcome results. A qualified electrician is the best person to call if you need to perform any electrical repairs or installations. DIY electrical work should not be attempted if you don't know what you're doing. 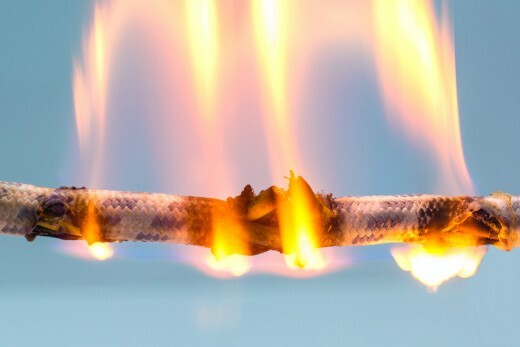 Damaged, faulty, corroded or worn wires should be replaced to reduce the possibility of an electrical accident. Especially if you live in an old house get a qualified electrician to check your wiring on a regular basis and keep you and your family safe. Electricity and water definitely don't mix. In rooms such as the bathroom, kitchen and bedroom any outlets should be placed well away from any possible source of water to reduce the chances of electric shock. Water is an excellent conductor of electricity. 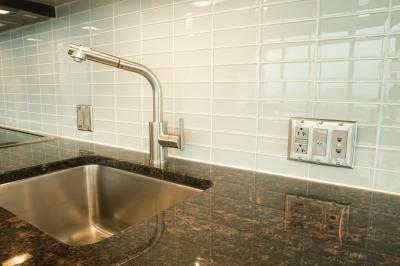 It's required countertop outlets to be protected with ground-fault circuit interrupters, or GFCIs. No outlets are allowed on the countertop itself and they should never be mounted on horizontal surfaces. You must wonder "Ha! 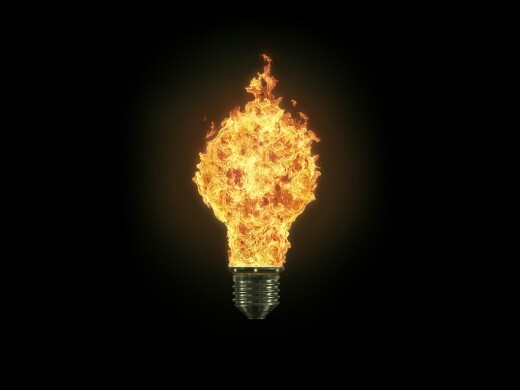 How are light bulbs dangerous?" Well, on their own light bulbs are not particularly dangerous but, the issue arises when they're kept near flammable materials. When switched on they generate large amounts of heat so should be kept away from curtains, bedding, upholstery and plastic. It's best to look for new modern light bulbs that are energy efficient and don't create much heat when switched on. Even from the first picture of the article it's visible that wiring coverings could be flamable. There are cheap chinese cables which use this type of covering and can easily turn into a matchstick when plugged in for too long. 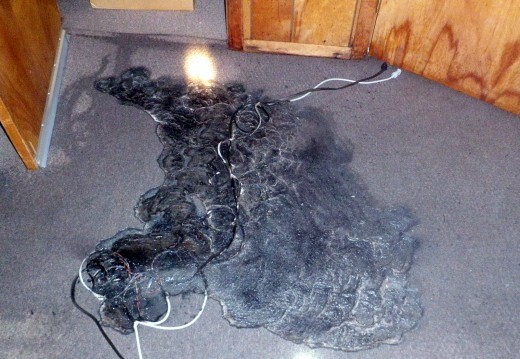 Watch out for all cables to be away from flammable stuff until you're sure they're not a hazard in your home. Some are noticeably hotter to the touch, check them properly. Don't throw water on this unless you're Thor - God of Thunder.... even then it'll hurt a lot. A most common mistake even in the 21st century is when faced with an electrical fire to try to put it out with a bucket of water. Never do this unless you're looking for the fastest way to the hospital or, god forbid, the mortuary. If you're concerned about the risk of fire keep the appropriate kind of fire extinguisher close to hand rather than attempt to put it out using water. Sand is the best option after a CO2 extinguisher. When I was five years old I played with a very small metal mirror around the house. I saw my mother plugging in the iron in the socket and I thought "Wow, I should try and plug in my mirror too". I saw the flash and can't remember what happened next but I can say for sure it hurt a lot. Thank god I wasn't injured because the contact with the current was really brief. Even the most vigilant parent can't keep an eye on their children 24 hours a day. For this reason it's important to keep your children safe from electrical hazards. You can purchase outlet covers to stop young children putting their fingers or other objects into plug sockets. Following all the other advice on this page will also go towards keeping your child as safe as possible. Never touch an electrical item when your hands are wet. As we've already explained the two really don't go well together. This common mistake happens when you're out of the bathroom in a hurry and try to plug in a charger or the hairdryer for example. Keep appliances and equipment far away from water. Last but not least, we live in a modern era were we need to charge our mobile phones, our tablets, we plug in our computers, TV's, washing machines and all other equipment in electric sockets.We get so carried away with extension cords and leads that we don't notice when we actually start tripping on them.Don't leave your extension lead laid out on the floor as there's a risk of tripping. 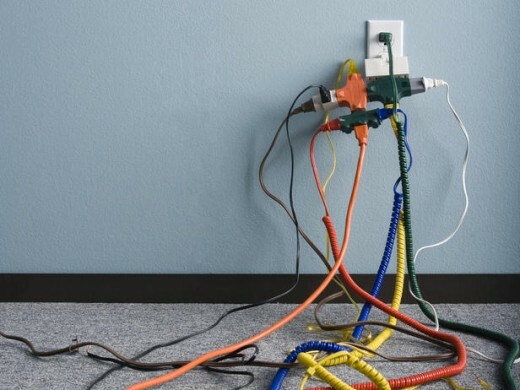 Don't overload the sockets and don't leave items plugged in for long periods of time. Now you're aware of the most common electrical hazards in your home it's time to take note and use the advice given to keep you and your family safe. 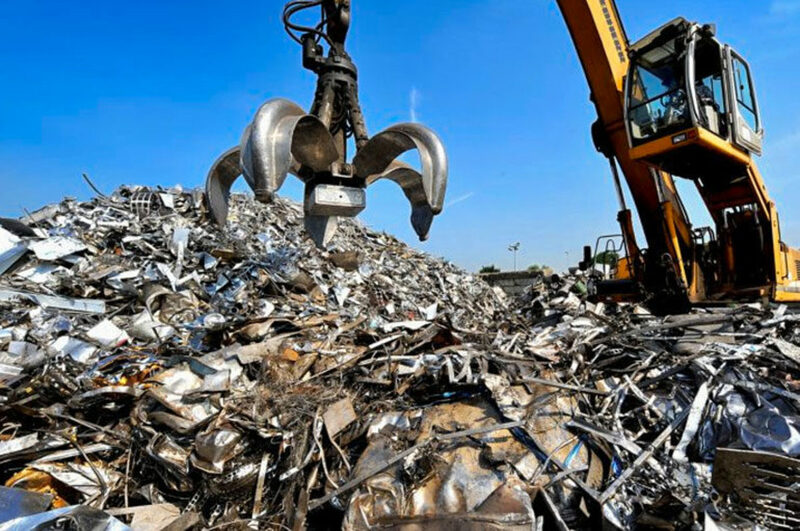 We can't do without it but should treat it with care and respect. If you're thinking about undertaking some electrical work take advice from a skilled and qualified expert rather than do it on your own. 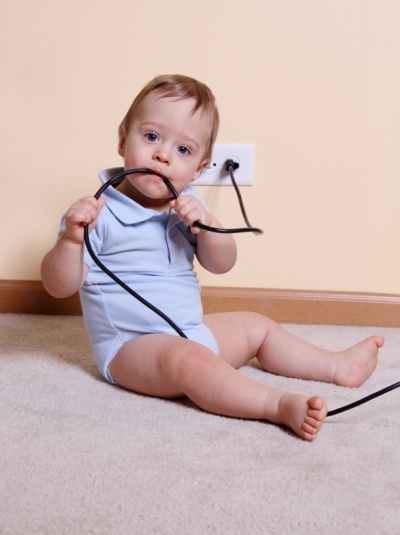 Which Electrical Hazard is Most Dangerous For Your Family? Moving house is said to be one of the most stressful things we do in our lifetime. 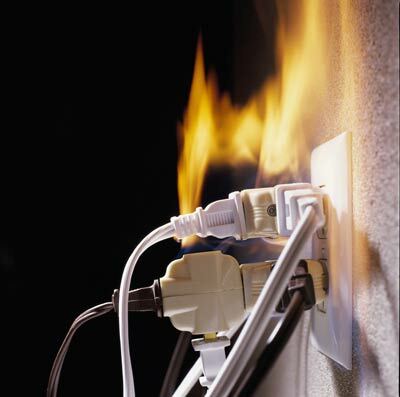 Finding that your new home has electrical issues is a headache you really don't need. (CFLs), Light Emitting Diode Lamps (LEDs) or Halogen?